This Christmas, let your kids discover their inner artist. 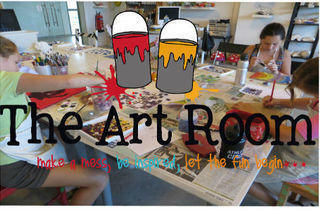 Local art school The Art Room are running a series of Christmas kids workshops all the way through until December 21. 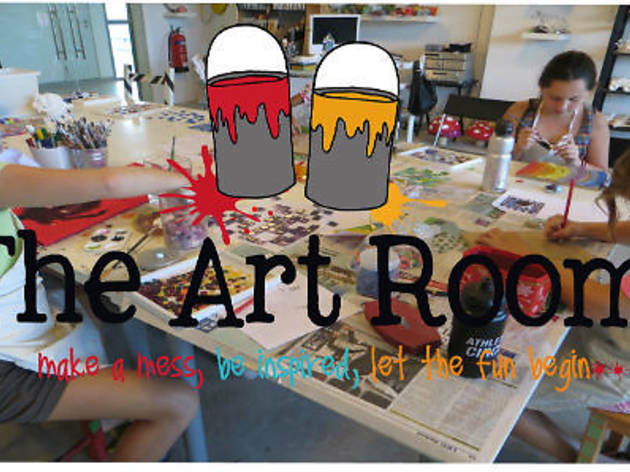 Participants will have the opportunity to learn pottery and ceramics, painting, clay work, mosaic, paper mache, print making, sewing, glass painting and much more.